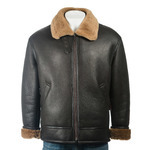 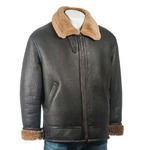 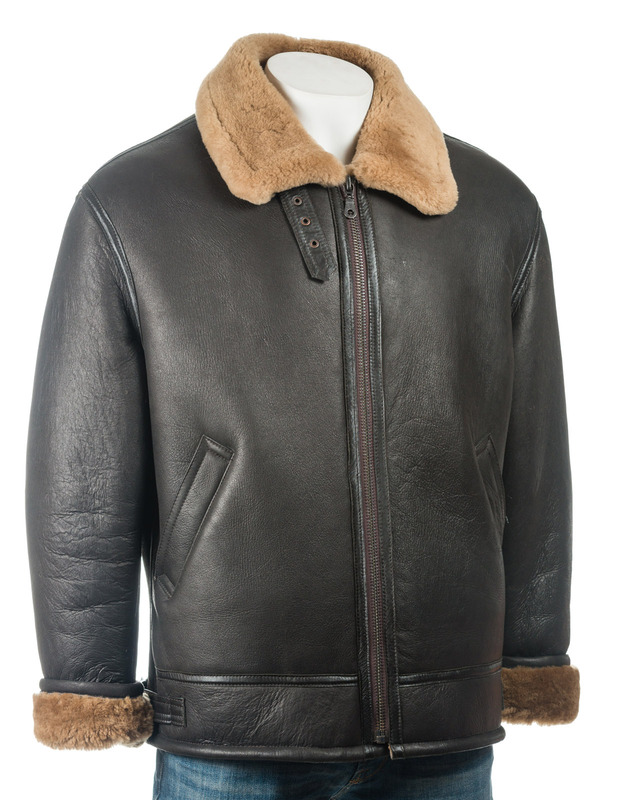 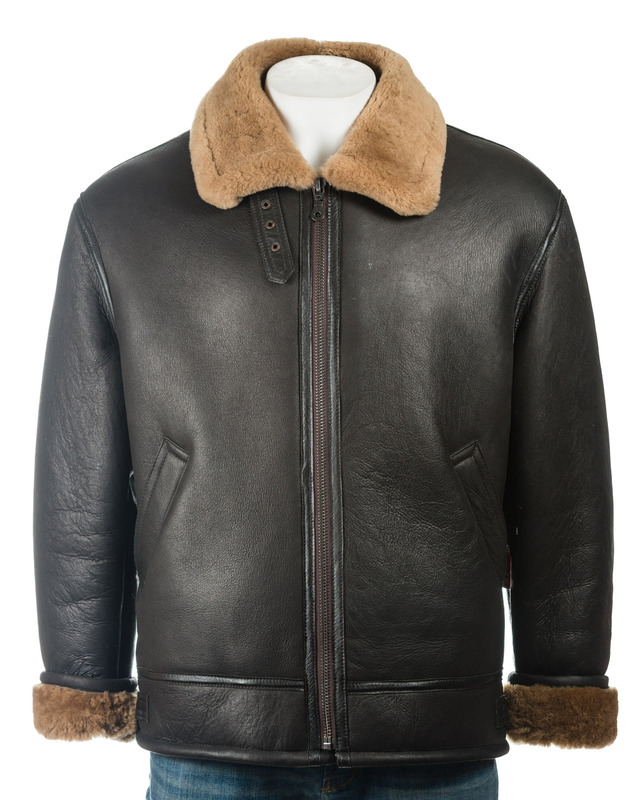 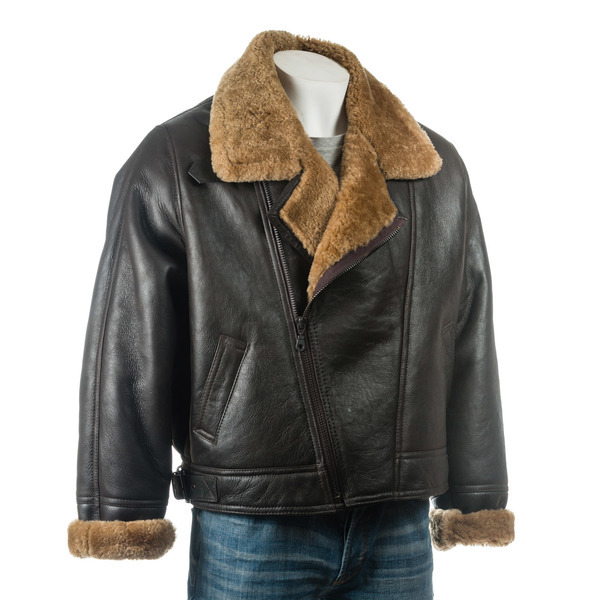 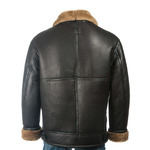 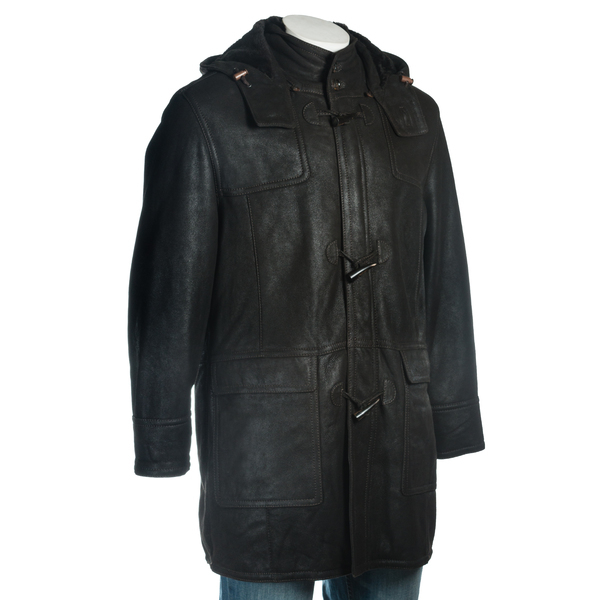 This is a beautifully crafted vintage style pilot/aviator jacket made from the highest quality sheepskin. 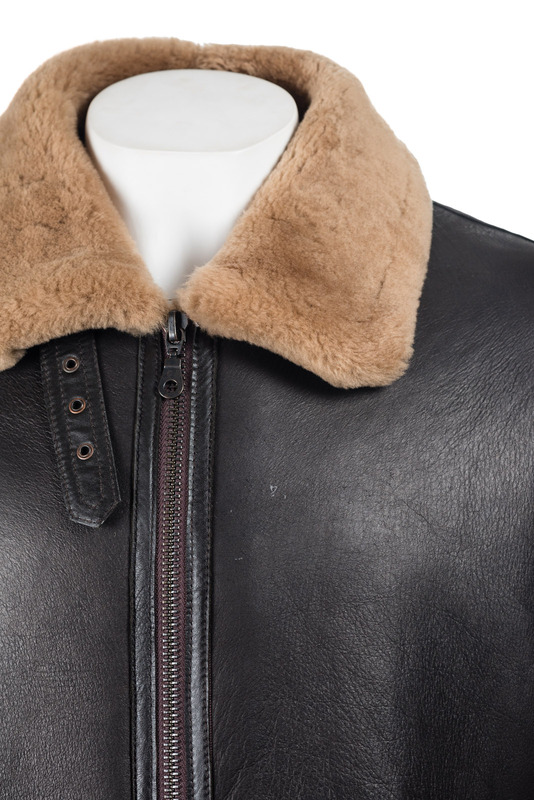 Featuring a heavy duty vertical central zip fastener, rising to a luxiouriously soft collar that can be turned up and held in place with a buckle fastener. 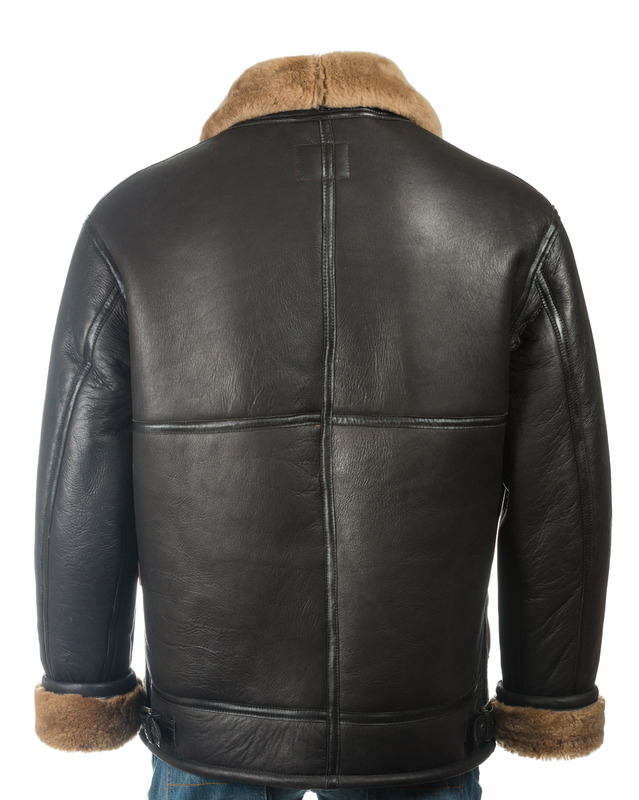 The sleeves are long enough to turn back the cuffs, exposing the inner fleece, and there are hand warmer pockets at the hips. 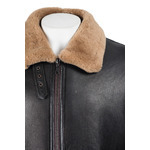 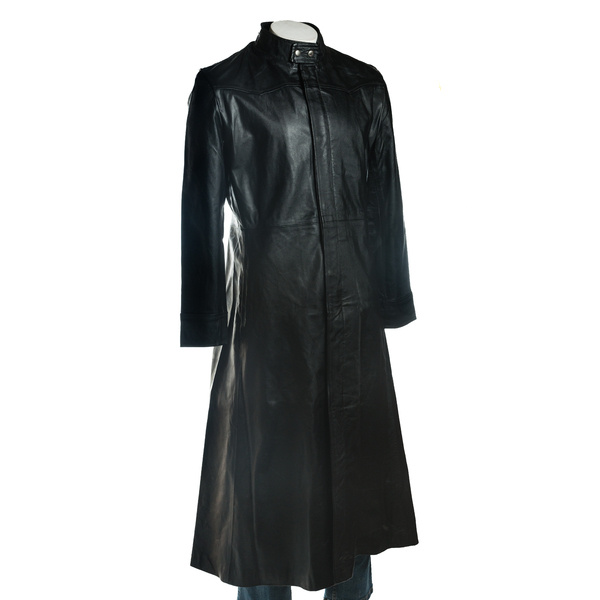 You will also find buckle adjusters on the hem for a snug and perfect fit. 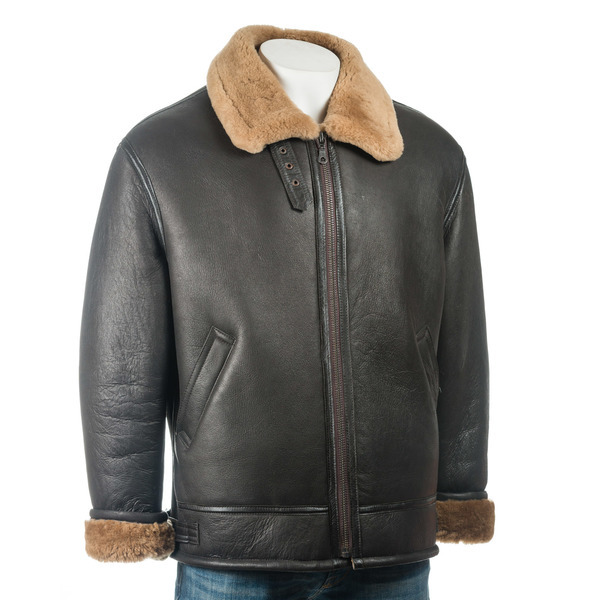 A winning combination of immense warmth and timeless style.